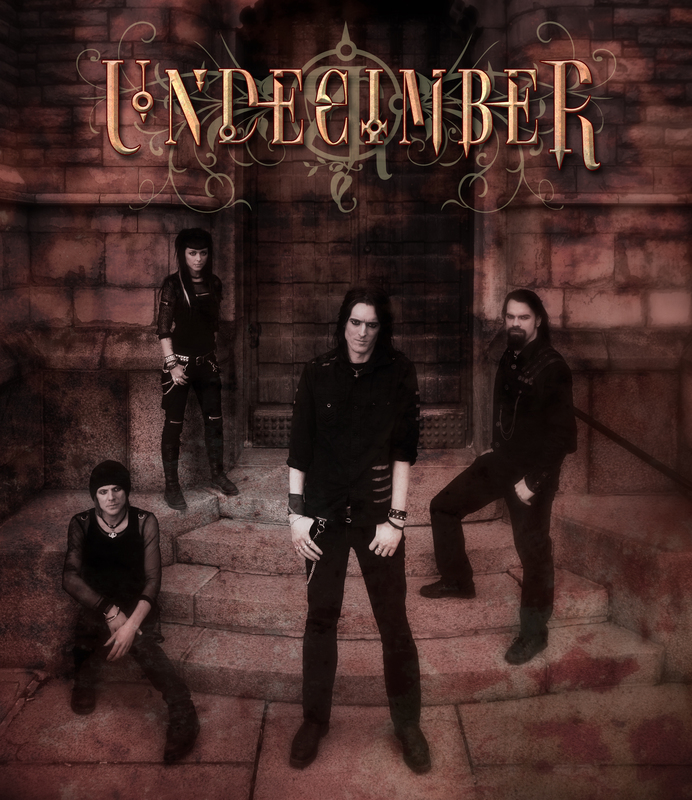 Nephilim has been released in the U.S. of A. today! 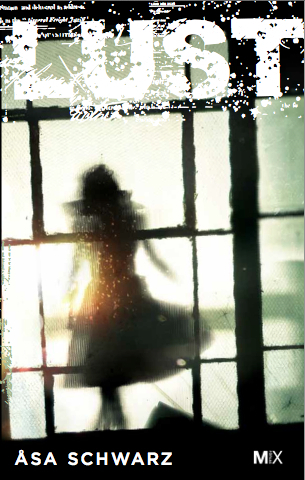 My thriller Nephilim, Kindle edition, is now available in the U.S. of A. and Europe at Amazon.com. I am honoured to be guest blogging at Janet A. Rudolph’s blog, Mystery Fanfare. Janet A. Rudolph is known as “The Mistress of Mystery.” She is the writer/producer for Murder on the Menu®, director of Mystery Readers International, editor of the Mystery Readers Journal, a teacher of mystery fiction, and has been a columnist for most of the mystery periodicals. One day I got an e-mail that would change my life. Do you want to know more? Read about it at Mystery Fanfare. Nephilim – My first novel to be launched in U. S.
I got a mail this morning that the launch for the U.S. e-book publicity campaign has now officially begun and the e-book’s publication date is August 15th. Personally? I hope for a trip oversea. It’s been long ten years since last time. 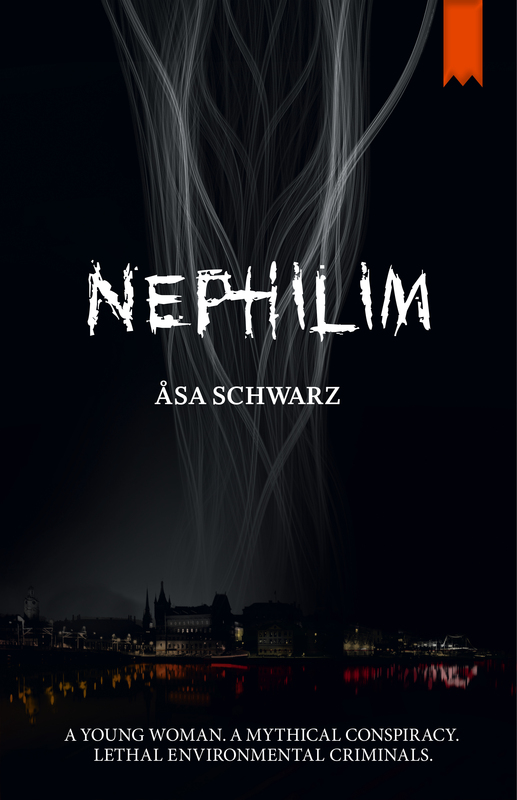 In her first novel to be launched in America, Nephilim (Stockholm Text, August 15th 2013, $14.95 paperback, $6.99 ebook), Swedish crime novelist Åsa Schwarz delivers a page- turning thriller where a mythical conspiracy battles against environmental criminals. When young and driven “Eco Warrior” Nova decides to take action against environmentally dangerous corporations, little does she know that a shadowy organization shares in her goal. Soon Nova finds herself framed for a string of unusual and gruesome murders and is on the run from Swedish authorities. Left to her own device, Nova is forced to explore crawling biblical clues in order to unravel the mysteries of past and present…and to figure out how she got herself in the middle of it. Nephilim is a unique and fast-paced suspense novel, blending biblical mythology with global conspiracies to create a convincing and effective story. Its in-depth characters and quickly unravelling plot, full of dramatic twists and turns, has made it a major success throughout Europe. Åsa Schwarz, a trained Information Security Consultant, is one of Sweden’s most popular authors. What makes her stories stand out are her thorough characterizations and her mix of mystical legends with symbolic puzzles and modern technical detail. An spine-chilling novel about Stockholm’s jet set. For review copies and marketing information, contact Stephanie Tärnqvist, Bonnier, here. You want an interview? Contact me.